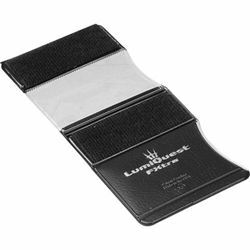 Compact gel holder to facilitate a quick installation and removal of colored gels. 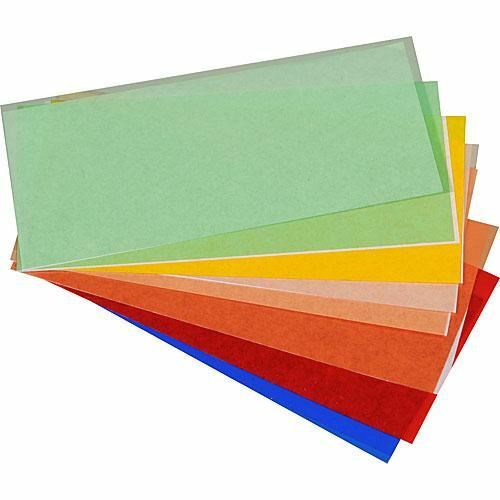 FXtra includes the following 8 Roscoe gels: CTO - Plus Green - Canary Yellow - _ CTO - _ Plus Green - Fire Red - _ CTO - Sky Blue (Some of the more popular gels used in photography). FXtra's design includes an integrated storage pouch to hold the 8 included gels and additional Roscoe and Lee gel samples. 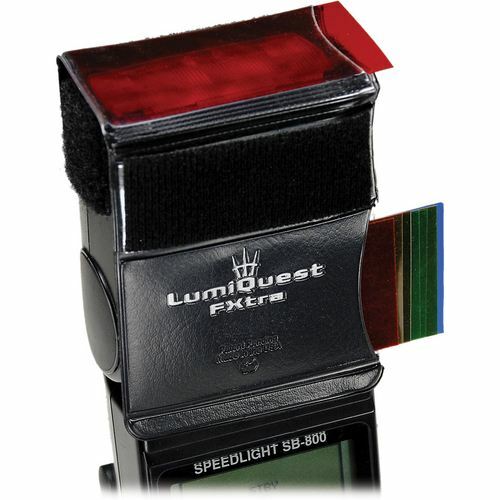 In addition, any LumiQuest accessory can be attached while the FXtra is in place allowing the photographer to colorize the light while using a variety of light modifiers. Sized to fit most popular flashes. Made in USA of recycled and recyclable materials.